The Golden State is the largest state in the country in terms of population. 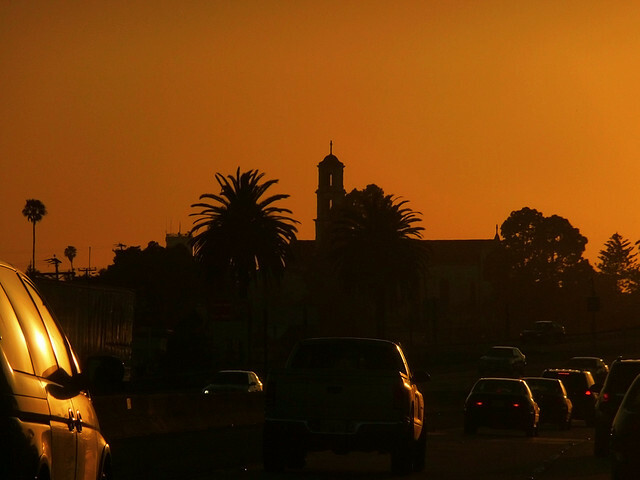 With 39 million residents, many people dream of calling California home. If you live here or are looking to make the move, we’ve ranked the safest towns in the state based on FBI violent crime stats and proprietary BackgroundChecks.org research data. The rates are normalized per 100,000 residents with the state average being 402 for violent crime and 2,658 for property crime. This is calculated by taking (# of crimes/population) * 100,000. Related: Check Out Our Comprehensive California Public Records guide. While California may be home to eight of the nation’s 50 most populated cities, you may be better off looking at one of these locations to call home. 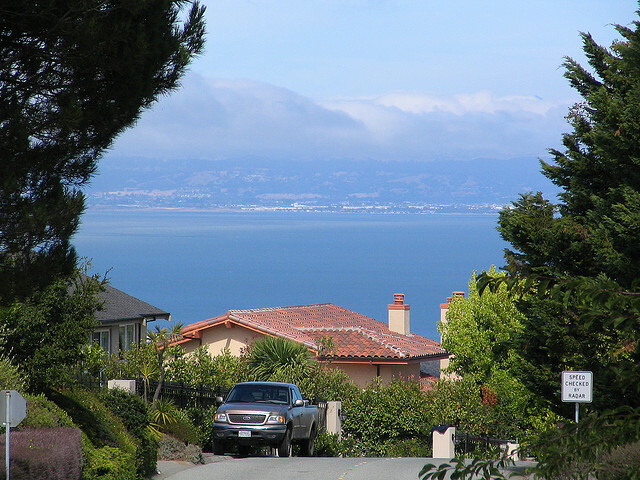 Known as one of the wealthiest communities in America, this town of 11,000 residents in the south San Francisco Bay area is also the safest in California and #2 on our list of “Safest American Small Towns.” Homes in Hillsborough must be at least 2,500 square feet, so there are no apartments or condos here. There’s almost no crime to speak of here either, with the violent crime rate being just 9 for every 100,000 residents. 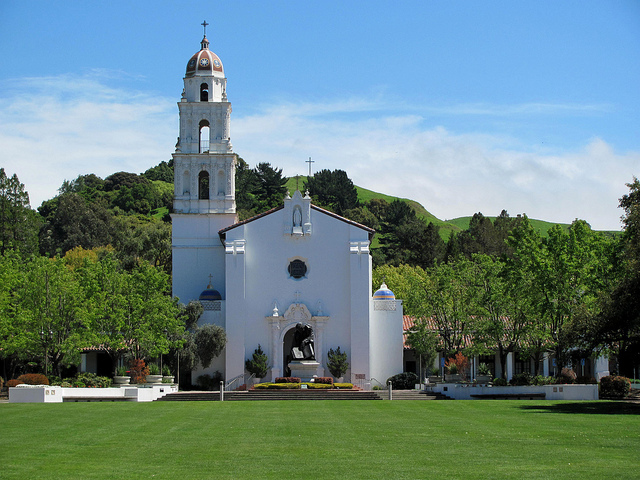 Also in the San Francisco Bay area, Los Altos is a town of 29,000 residents at the southern tip of the peninsula. 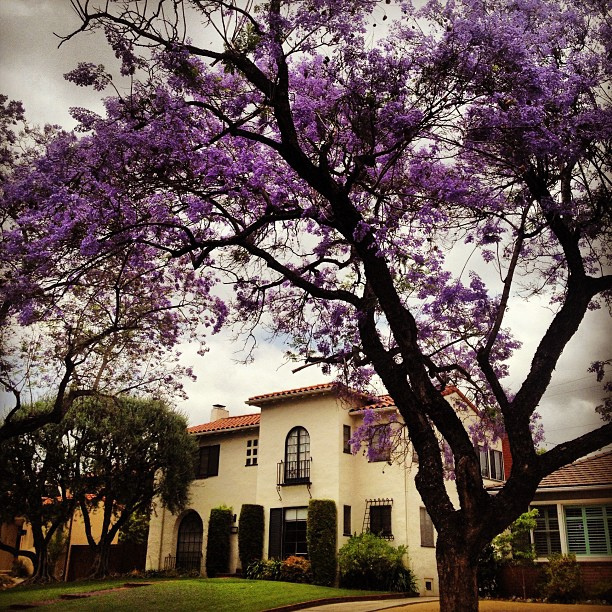 Forbes puts this as one of the most expensive zip codes in the U.S., and it is also one of the safest in California. The violent crime rate here is just 20.2, and you have a 1% chance of being the victim of a property crime in Los Altos. 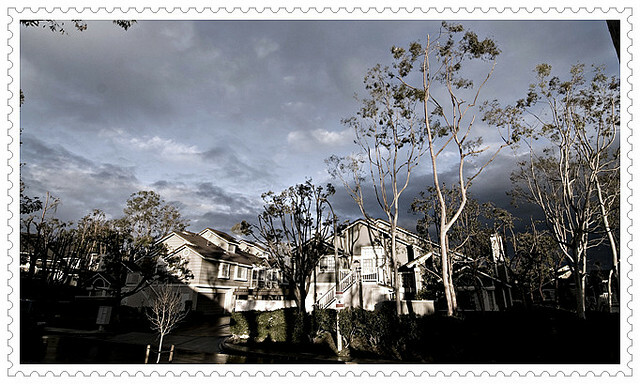 Formerly known as Leisure World, Laguna Woods is a city that is encompassed almost entirely of a retirement community. 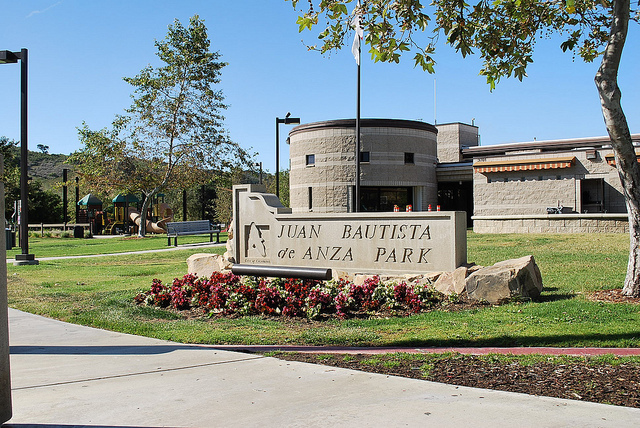 This community of 16,000 residents is located in Orange County, and the median age here is 77.0 years. Laguna Woods is a pretty safe place to live, with a violent crime rate of just 24.1 and the chance of being the victim of a property crime less than 1%. 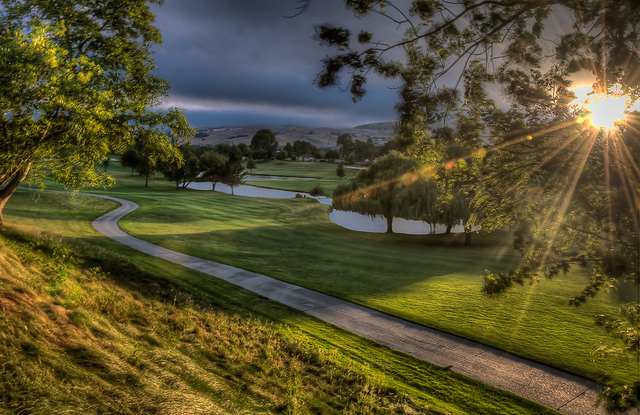 Another Bay Area treasure, Saratoga sits directly west of San Jose on the edge of the Silicon Valley. This city of 30,000 residents was ranked in Bloomberg Business Week as one of America’s Top 20 most-educated small towns. It is also quite safe, with a violent crime rate of just 29.3 and the chances of being affected by property crime well under 1%. Lincoln is located in the northern Sacramento metropolitan area and, what was once a quiet small town has seen rapid growth in recent years. This town of 45,000 residents saw growth of over 282% between 2000-2010, making it one of the fastest growing small towns in America. Despite the growth, it remains a safe place to call home with a violent crime rate of 31.5 and the chances of being affected by property crime just 1.14%. Located in Los Angeles County, in the foothills of the San Gabriel Valley, Sierra Madre is a small town of just 11,000 residents with a rich history and a strong sense of community. Living in Sierra Madre provides a safe existence, with a violent crime rate of 36 and just a 1% chance of being the victim of a property crime. 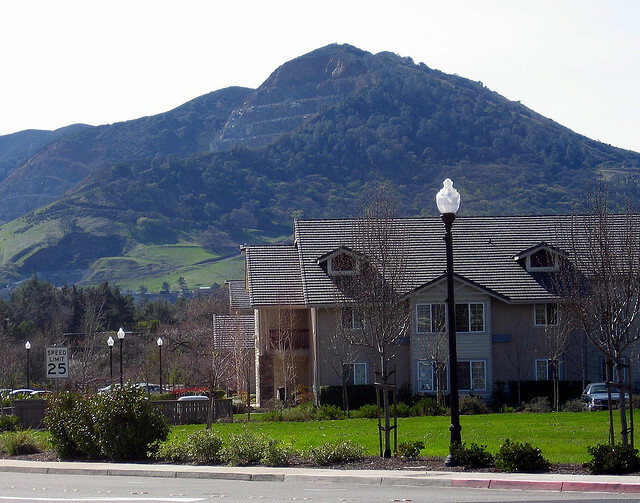 The town of Moraga is located in Contra Costa County in the San Francisco Bay area and is the combination of the former communities of Rheem, Rheem Valley, and Moraga Town. This quaint town located in a valley is home to 16,000 residents who enjoy the surrounding hills, biking trails, and hiking paths. Moraga is also very safe, with a violent crime rate of 36.6 and less than a 1% chance of property crime. Another Contra Costa County town, Danville has a population of 42,000 residents and is considered one of the wealthiest suburbs of San Francisco and Oakland. Danville also has popular hiking and biking trails, the Iron Horse Regional Trail being most notable. Living in Danville is a safe bet with a 37.1 violent crime rate and the chance of being affected by property crime less than 1%. 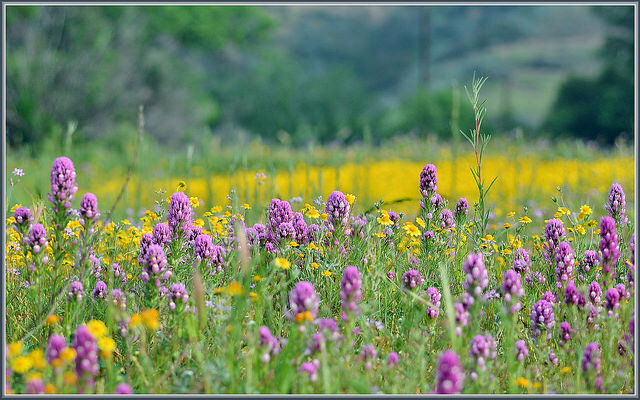 Living in Contra Costa County is probably a good choice as Orinda is another town in the top 10. 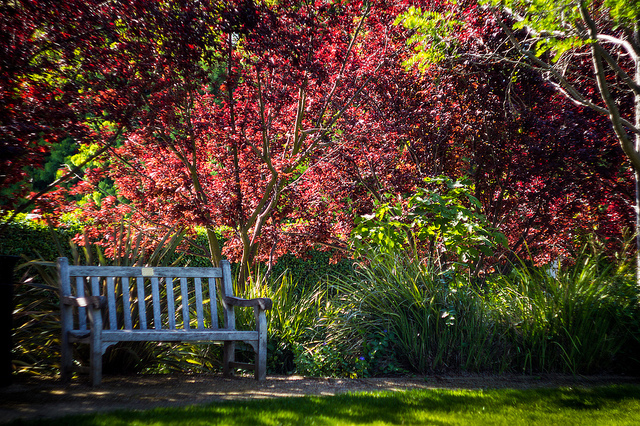 The 17,000 residents of Orinda enjoy proximity to Berkeley, Oakland, and San Francisco, as well as many parks and trails in its hills. The violent crime rate here is just 38.7 and, if you live here, you’ll have just a 1.1% of being involved in a property crime. 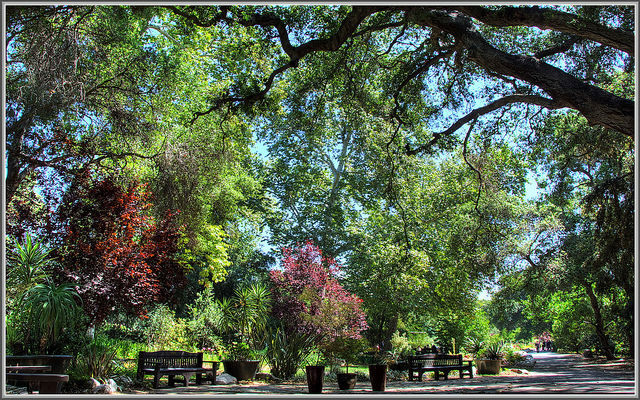 Known as “The Jewel of the Valley,” Ripon is a city located in central California in the San Joaquin Valley. 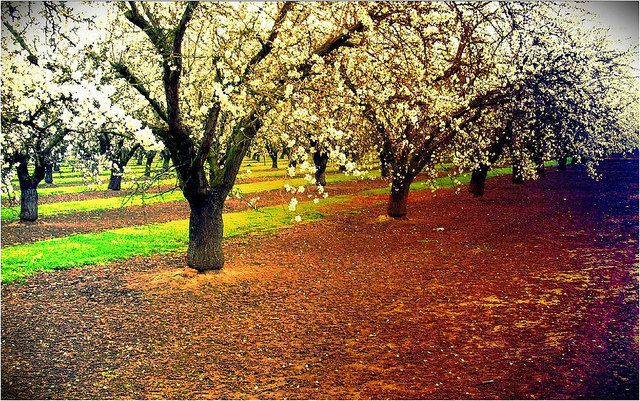 This is an agriculture-based community that is known for its almond production. 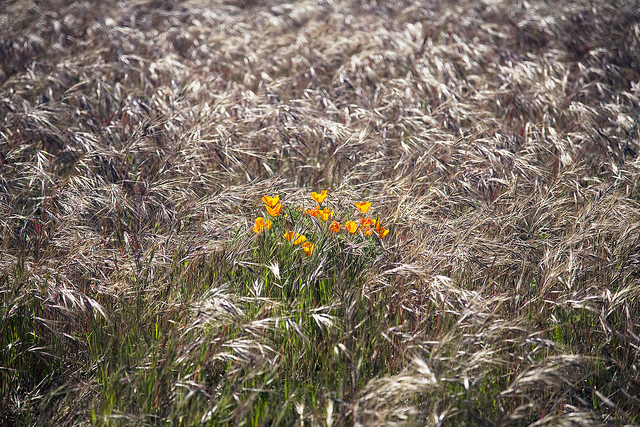 If you like wide open spaces and a safe environment, Ripon may be a good choice. The violent crime rate here is low at 40.9, and the chance of being affected by a property crime in Ripon is 2%. 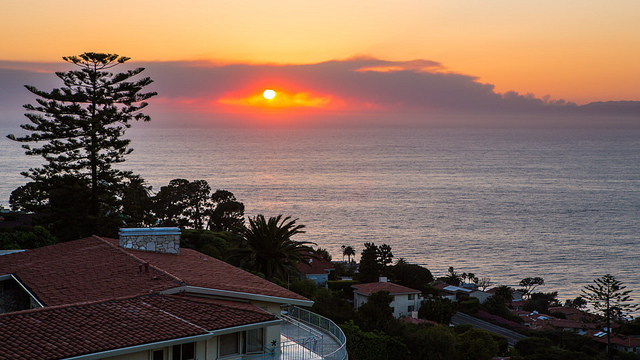 An affluent coastal community in Los Angeles County, Palos Verdes Estates has just 13,400 residents. Known for its high-performing schools, famous surf breaks, and scenic coastline, the town is also a safe place to live. The violent crime rate here is 43.9, and the chances of being involved in a property crime are under 1%. 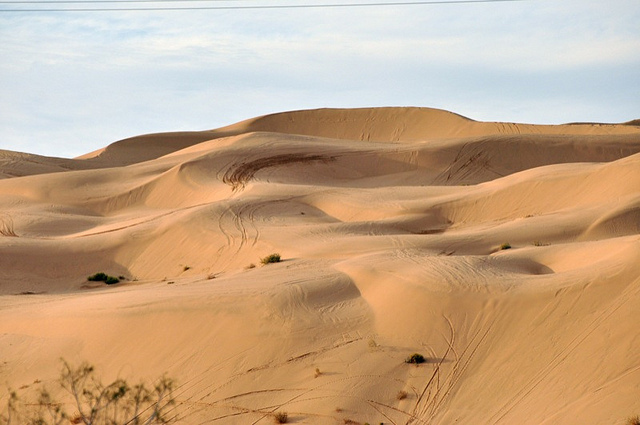 The desert city of Imperial is located just 4 miles north of El Centro and has become a popular tourist destination. The area has sand dunes for camping and popular dune buggy activities, several famous golf courses, and an abundance of bird species. This city of 16,000 is also a safe place to live, with a violent crime rate of 46.3 and the lowest property crime rate in the state, at .48%. 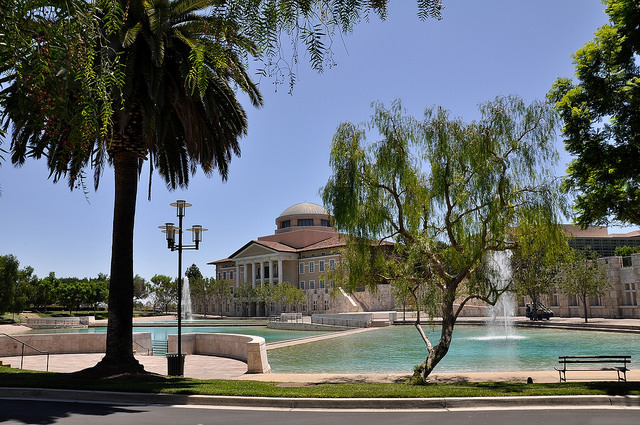 Irvine, CA is one of the largest safe cities on our list. 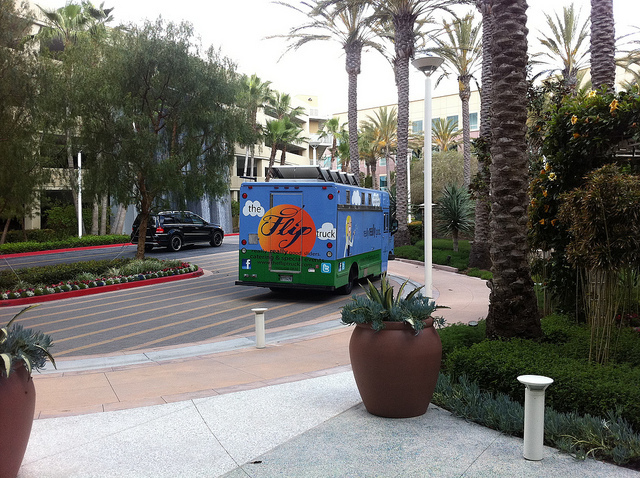 Located in Orange County, Irvine is a planned city of 66 square miles and 250,000 residents that was chosen by CNNMoney as the fourth best place to live in the U.S. in 2008. It continues to rank well in studies due to its quality schools, city government, industry, and low crime. The violent crime rate here is 50.6, and the chances of being affected by a property crime are just 1.5%. 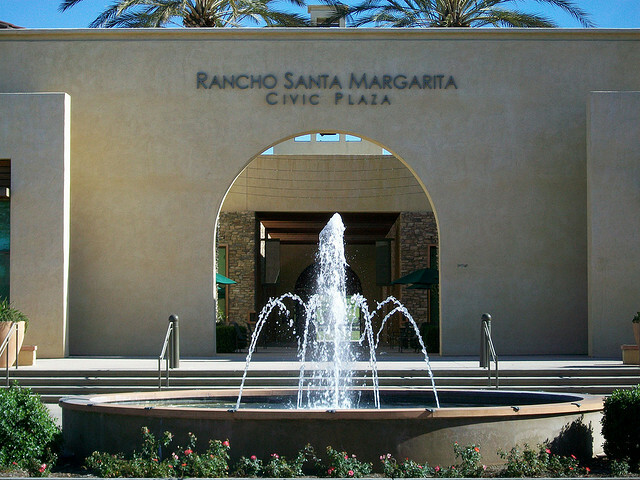 Another Orange County community, Rancho Santa Margarita was just incorporated in 2000 and has a population of 47,800 residents. The city is a combination of many master-planned neighborhoods and is considered very safe. The violent crime rate here is 55.1, and the property crime rate is the 2nd lowest in the state at just .65%. Known for its gated neighborhoods and wealthy residents, this small town in Los Angeles County is located in the Santa Monica Mountains. There are 24,000 residents in Calabasas, where the schools are some of the highest-ranked in the state. You’ll be pretty safe living here too, with a 55.5 violent crime rate and a 1% chance of being involved in a property crime. Located in the San Francisco Bay area, Foster City has a population of 30,500 and has been ranked multiple times as one of the best places to live by both Forbes and Money magazine. It’s proximity to Silicon Valley makes it a popular choice, and it’s a safe one as well. The violent crime rate here is 57.6, and your chance of being affected by property crime is just 1.1%. 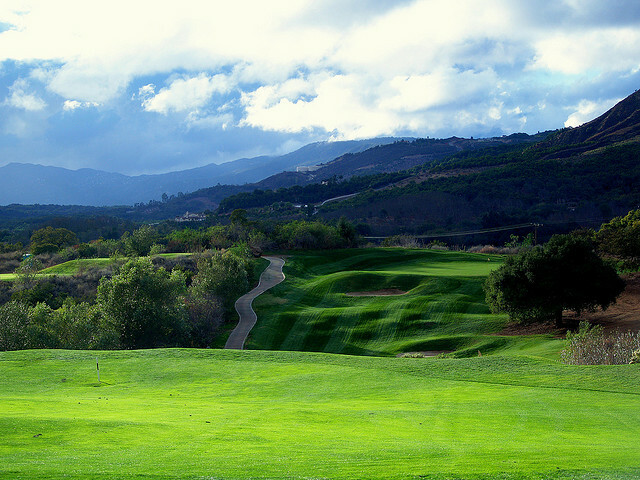 Agoura Hills is located about 30 miles northwest of downtown Los Angeles, in the eastern Conejo Valley. The city of 20,600 residents has worked hard in recent years to get its crime rate under control, obviously with much success as it is now considered a very safe place to live. The violent crime rate here is 58.1, and the chance of being involved in a property crime in the city is just 1.1%. 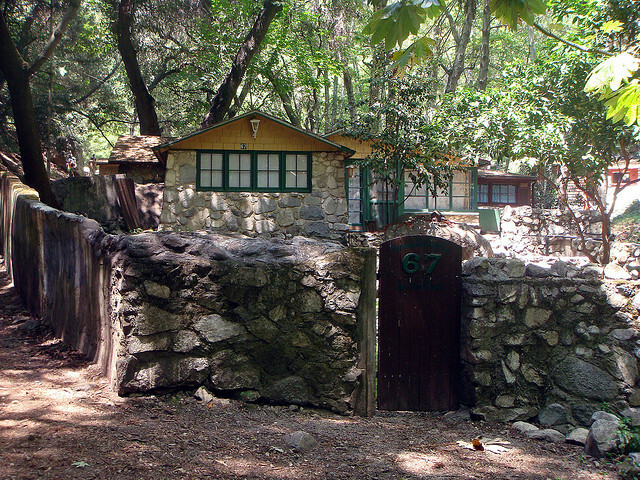 La Canada Flintridge is a Los Angeles County city that sits at the foot of the San Gabriel Mountains. This town of 20,200 residents is home to NASA’s Jet Propulsion Laboratory and has some of the top-ranked schools in the state. Living here is a safe choice as well, with a violent crime rate of 58.3 and the chance of being affected by property crime in the city just 1.5%. Also known as “Tree City USA,” this suburban town in Contra Costa County has a population of 74,300 residents and is headquarters to some big names such as GE, Chevron, and 24-Hour Fitness. 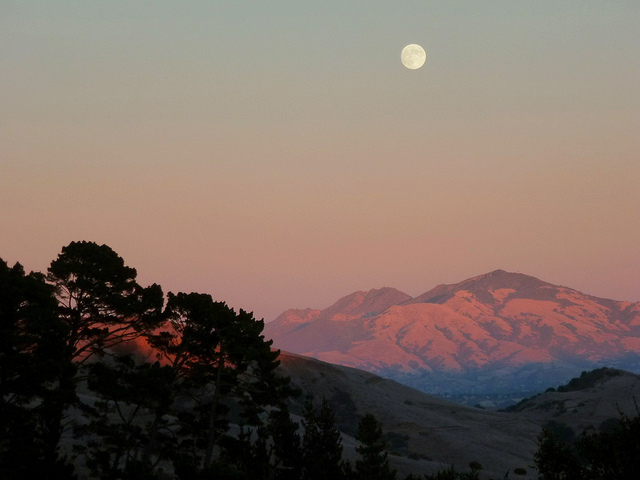 Despite the corporate presence, the town borders wilderness preserves on many sides and has views of the Diablo Range. San Ramon is a safe choice, with a violent crime rate of 60.8 and the chances of being involved in a property crime just 1.1%. This growing city in southern California has a fitting motto: “The Future of Southern California”. Located in Riverside County, this city of 103,400 residents is one of the fastest-growing in the state. 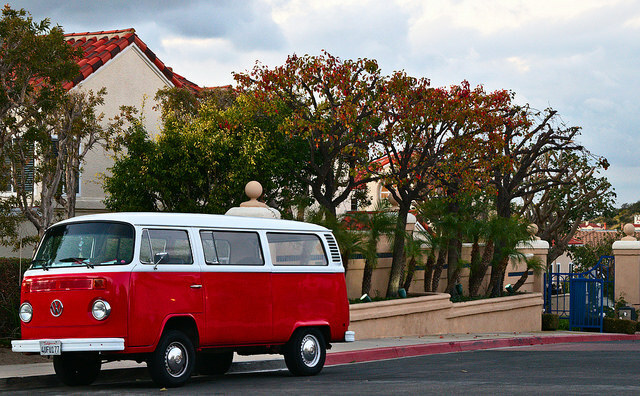 Murrieta is considered a commuter town as residents often work in nearby San Diego, Los Angeles, or Orange County. It remains safe, however, with a violent crime rate of 65.5 and your chance of being affected by property crime just 1.6%. 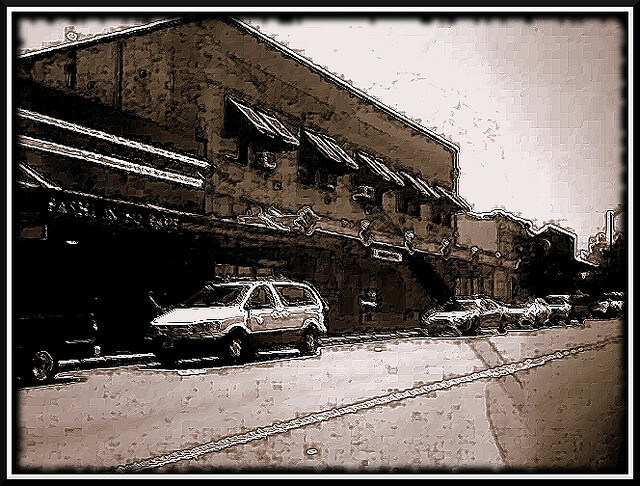 Pleasanton is a city of 70,200 residents located about 25 miles east of Oakland in the San Francisco Bay area. 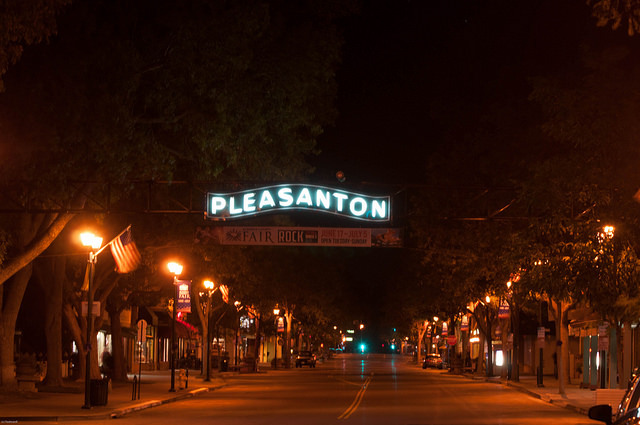 Pleasanton has been ranked the wealthiest middle-sized city in the country, and among the top places to live by several sources in recent years. It is also a safe place to live, considering its size. The violent crime rate here is 68.2, and the chance of being involved in a property crime in Pleasanton is 1.7%. 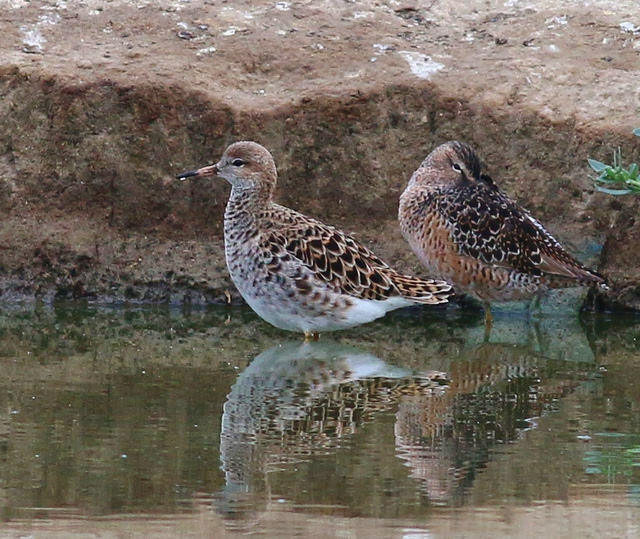 Located in Orange County, Seal Beach has 24,600 residents. Much of the city is taken up by the Naval Weapons Station Seal Beach military base, and Boeing has a significant presence here as well. 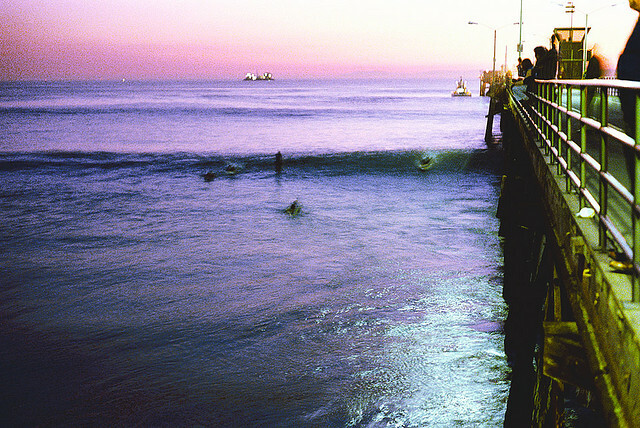 The city is also home to the second longest wooden pier in California, which is used for sightseeing and fishing. The violent crime rate here is 68.6, and your chance of being affected by property crime is 2.2%. A master-planned community located in southern Orange County, Laguna Niguel is close to the Pacific Ocean and is known for its green foliage and rolling hills. The city has a population of 65,400 residents, which has settled after explosive growth in 1980’s and 1990’s. The violent crime rate here is 72.8, and your chances of being involved in a property crime in Laguna Niguel are just 1.1%. Located in the Inland Empire region of Southern California in Riverside County, Eastvale is a city of 53,600 residents. Once a predominantly agricultural area, Eastvale was hit hard by the housing bubble in recent years as people moved there seeking affordable housing. As the area continues to recover, the safety of the city isn’t a question. The violent crime rate is 74, and your chance of being involved in a property crime here is just 1.8%. An affluent community in Orange County’s Saddleback Valley, Mission Viejo is a city of 96,000 residents. 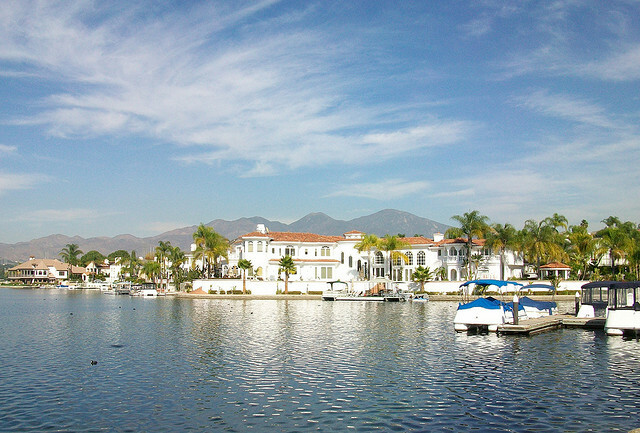 Mission Viejo has a large lake at its center and is known for its many tree-lined neighborhoods. It has also received a reputation as a safe place to live, with the violent crime rate at 76.4 and the chance of being affected by property crime just 1.2%. Another relatively large city on this list is Palo Alto. Located in Santa Clara County in the San Francisco Bay area, this city of 64,400 residents is home to Stanford University, and some popular tech companies like Hewlett-Packard, Tesla Motors, and Skype. 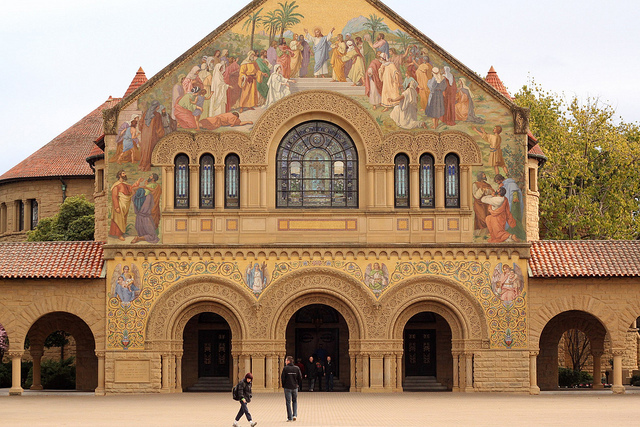 Palo Alto’s residents are considered among the most educated in the U.S., and they are safe as well. The violent crime rate here is 80.3, and you’ll have a 2.1% chance of being affected by property crime in this city. 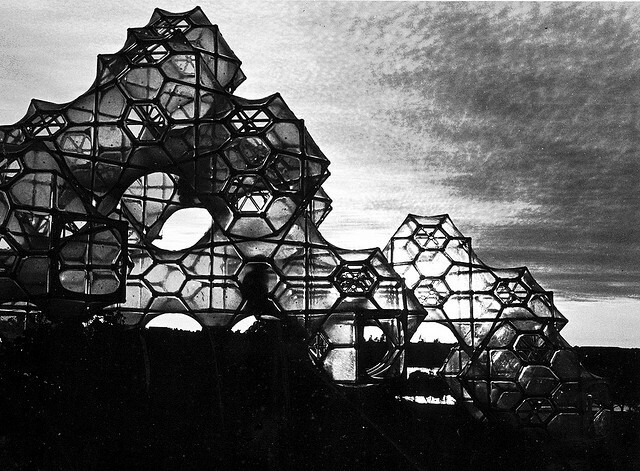 Located at the foot of Mt. Diablo State Park in Contra Costa County, Clayton is part of the East San Francisco Bay area. There are just 10,800 residents in Clayton and it is considered a safe place to live. The violent crime rate here is 80.5, and your chance of being involved in a property crime in Clayton is less than 1%. A suburban city located in Orange County, Yorba Linda has a population of 65,200 residents and is approximately 37 miles southeast of downtown Los Angeles. Known as the birthplace of Richard Nixon, Yorba Linda also has a relatively new high school and low crime. The violent crime rate here is 80.5 and your chance of being affected by property crime here just 1.2%. Also sometimes referred to as RPV, Rancho Palos Verdes is a city in Los Angeles County that has a rich history and offers residents stunning views of the Pacific Ocean and Catalina Island. The population of the city is 41,600, and the area is known for its open spaces and the Palos Verdes Hills. The city is served by two public school districts, giving residents a choice, and it is a safe location. The violent crime rate here is 82.7, and your chance of being involved in a property crime is 1.1%. Located in Placer County, approximately 22 miles east of Sacramento, Rocklin is a former gold rush town that has a current population of 57,000. The community is diverse, and it is also considered very safe. 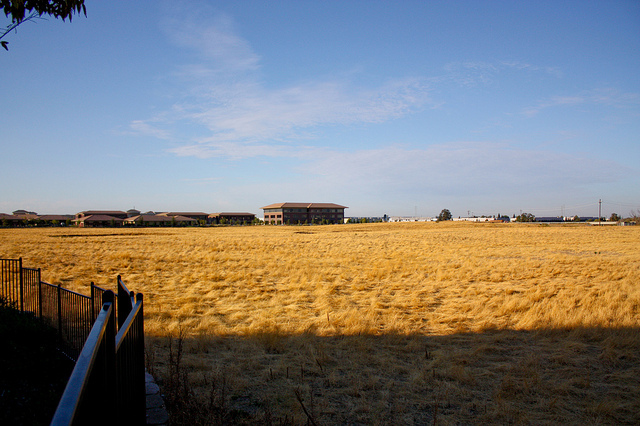 The violent crime rate in Rocklin is 83.2, and your chance of being affected by property crime here is just 1.5%. 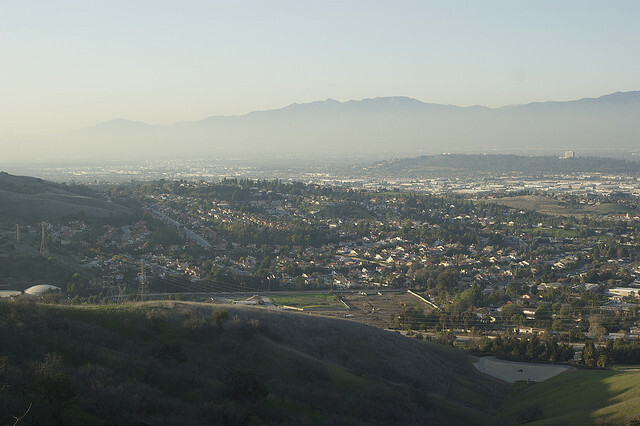 Located in San Bernardino County in Southern California, Chino Hills has a population of 74,800. The city is a part of the Chino Valley and has made such lists as Money’s “best places to live” and “America’s hottest towns.” Adding to its desirability is the city’s relative safety. The violent crime rate here is 83.5, and your chance of being involved in a property crime in Chino Hills is 1.2%. Located in Marin County, north of San Francisco, Mill Valley is a town of 14,300 residents that sits between the shores of Richardson Bay and the slopes of Mount Tamalpais. 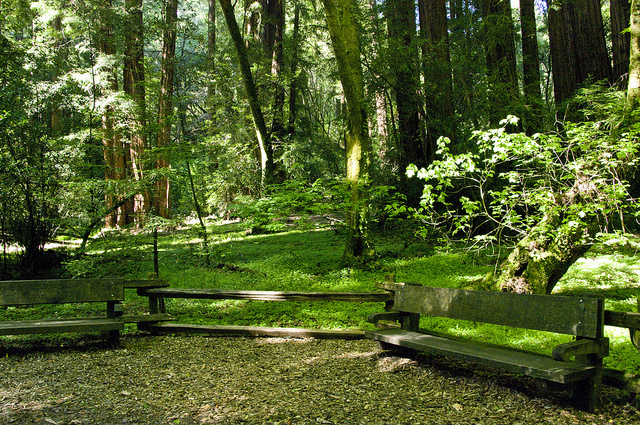 Mill Valley has been inhabited for nearly 6,000 years, and the geography of the area is known for its diverse habitats and nature preserves. Living here is a safe bet as the violent crime rate is 84.6 and chances of being involved in a property crime are just 1.2%. 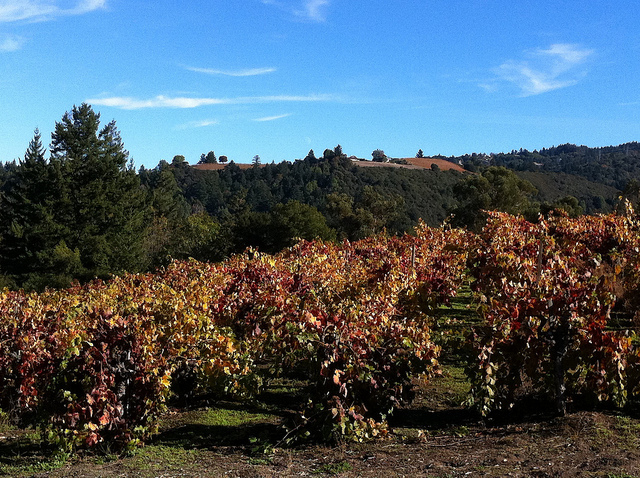 Located in the San Francisco Bay area’s Contra Costa County, Lafayette has a population of just 24,200 residents. 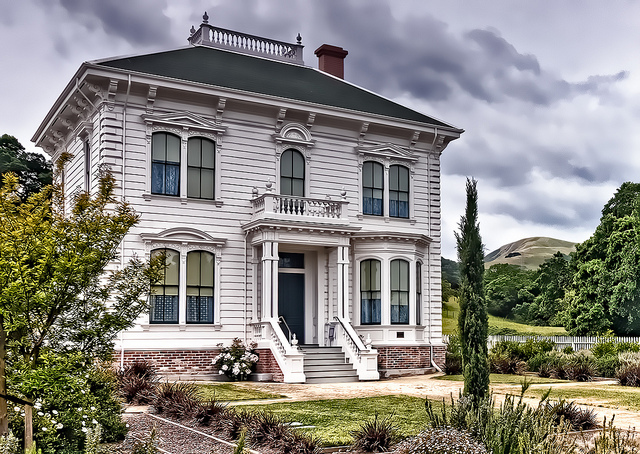 This affluent city is known for its rolling hills, rich history, and excellent schools. It is also a very safe place to live, with a violent crime rate of 85.7 and the chances of being affected by property crime just 1.7%. 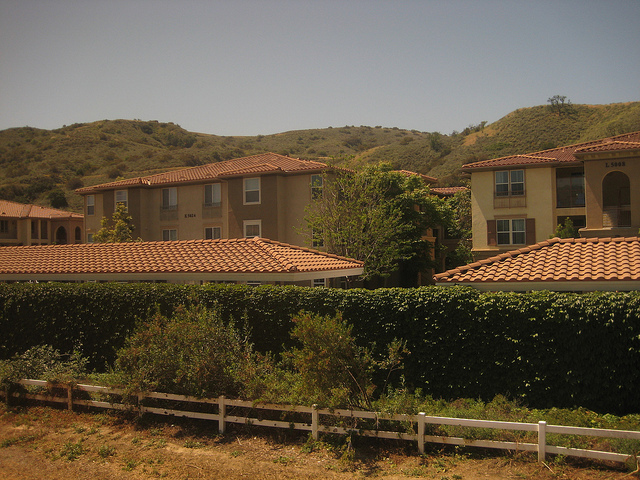 Located in southern Orange County in the San Joaquin Hills, Aliso Viejo is a city of 47,800 residents. Also, the last city in Orange County to be incorporated, it is bordered by Laguna Beach, Laguna Hills, and Laguna Niguel. The city is served by the Capistrano Unified School District and is considered a safe place to live. The violent crime rate here is 87.8, and the chance of being involved in a property crime is well under 1%. 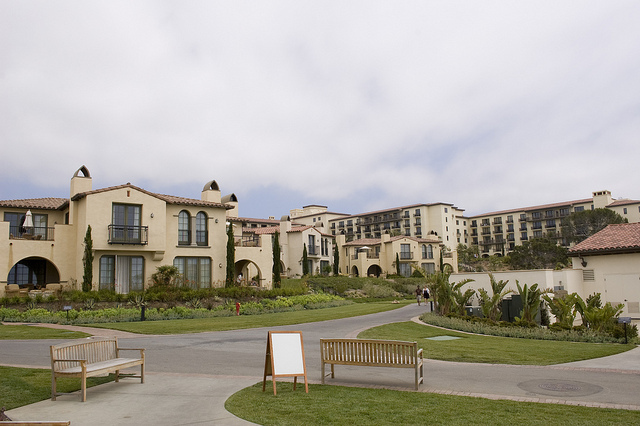 Located in San Mateo County on the San Francisco Peninsula, Belmont is a city of just 25,800 residents. 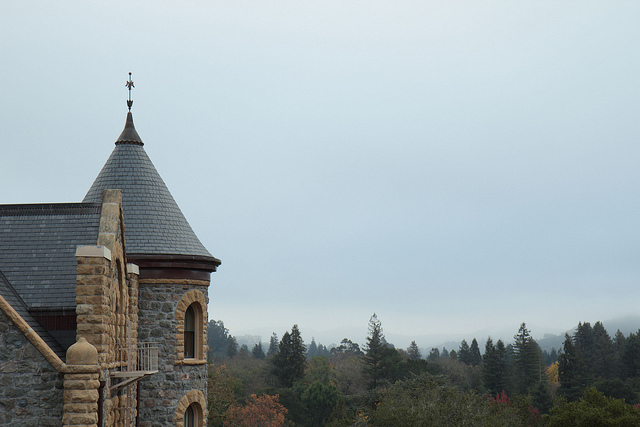 The town is home to two Distinguished California Schools and to the high-tech company, Oracle. The town has been ranked by Forbes as one of “America’s Top 25 Towns to Live Well” and is a safe place to live. The violent crime rate here is 90.9, and the chance of being affected by property crime is 1.5%. Located in Ventura County in Southern California, Camarillo is a city of 66,000 residents that has shown steady population growth in recent years. 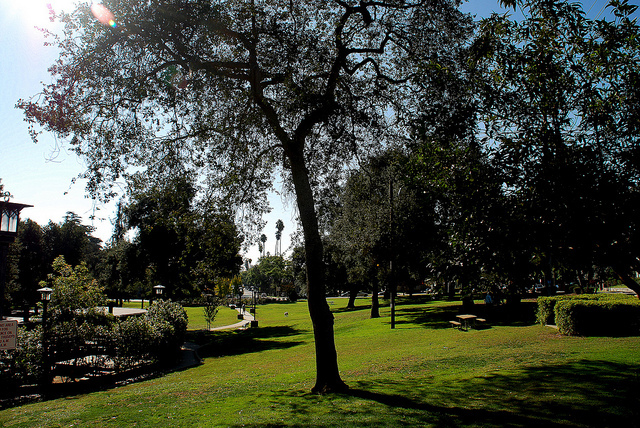 Camarillo gives residents easy access to the Ventura Freeway and provides an extensive parks and recreation system. Crime here is well under control, with the violent crime rate at 91.7 and the chance of being involved in a property crime just 1.4%. 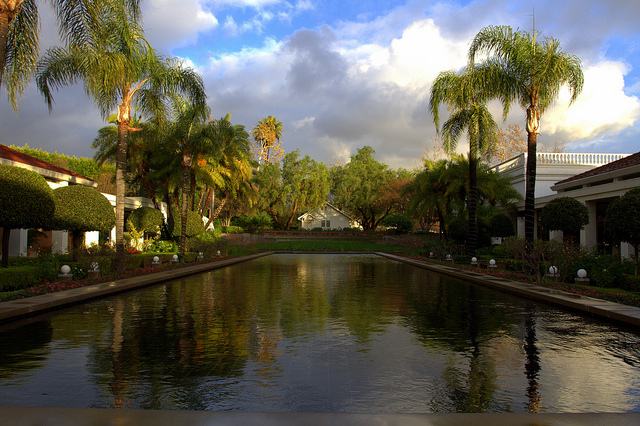 Laguna Hills is located in South Orange County in the western portion of the Saddleback Valley. The city has a population of 30,800 residents, and its schools are considered high performing, with the high school being recognized on the state and national level multiple times. Crime here is also low as the violent crime rate is 93.3 and the chance of being affected by property crime 1.9%. A city in southwestern Riverside County, Temecula is a part of the Inland Empire region and is bordered by the city of Murrieta to the north. 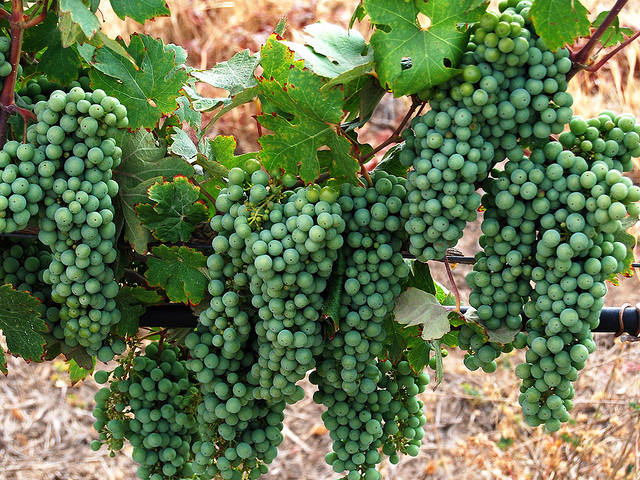 Temecula has become a tourist destination due to its wineries, old town, golf resorts, and annual festivals. It is also a safe place to live with a violent crime rate of 93.8 and the chance of being involved in a property crime at 2.3%. 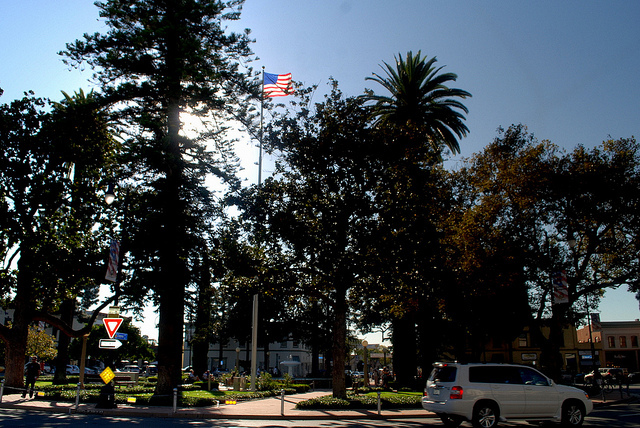 Located in Orange County, the city of Orange was founded in 1868 and has a current population of 139,400 residents. The city is distinctive in that it has taken great pains to preserve much of the early 20th-century architecture in its Old Town District and has another city, called Villa Park, within its borders. Orange is considered a safe place to live, with the violent crime rate at 96.6 and the chances of being affected by property crime just 2%. 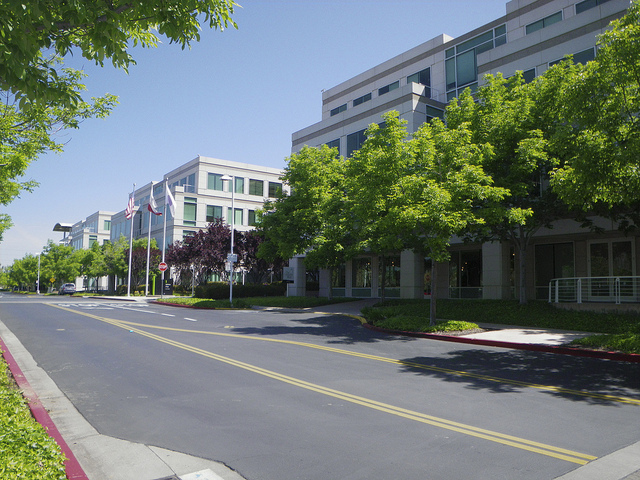 Cupertino is an affluent city of 58,000 residents located just west of San Jose in Santa Clara County. Also known as the home of Apple Inc.’s headquarters, the town has been ranked by Money as one of the “best places to live” as well as one of the “happiest” suburbs in the U.S. It is also very safe, with a violent crime rate of 97 and your chance of being involved in a property crime just 1.3%. Located in the San Rafael Hills in Los Angeles County, San Marino is an affluent city of just 13,147 residents. The city is known for its well-maintained streets, gardens, and expensive real estate, with the median list price of homes over $2 million. You’ll be safe living here, though, will a violent crime rate of 97.3 and the chance of being affected by property crime 1.3%. Located at the junction of the Orange and Pomona freeways in east Los Angeles County, Diamond Bar is a residential community of 56,700 residents. Diamond Bar is home to Southern California’s first hydrogen fueling station and is considered a safe community. The violent crime rate here is 97.4, and you’ll have a 1.6% chance of being involved in a property crime in Diamond Bar. Arcadia is located at the base of the San Gabriel Mountains, approximately 13 miles northeast of downtown Los Angeles in Los Angele County. 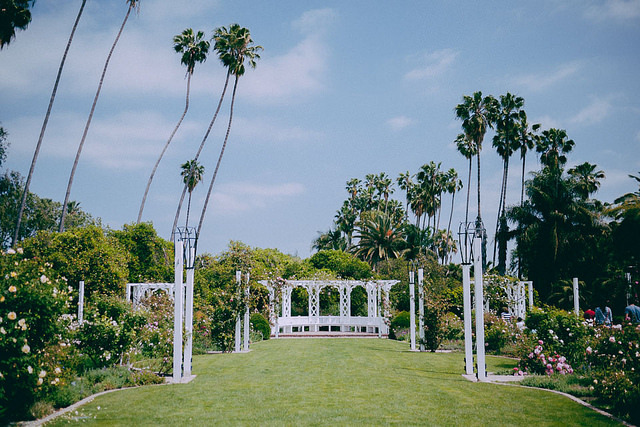 This city of 57,600 residents is home to the Los Angeles County Arboretum and Botanic Garden and was named by Bloomberg Business as one of the “Best Places to Raise Your Kids.” It is a safe choice, with a violent crime rate of 99.5 and the chance of being affected by property crime 2.4%. 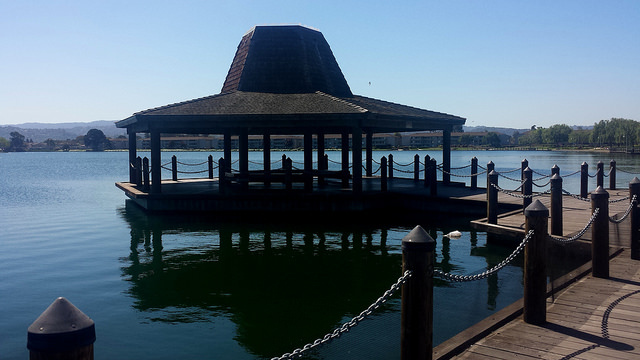 Canyon Lake is one of only five gated incorporated cities in California. 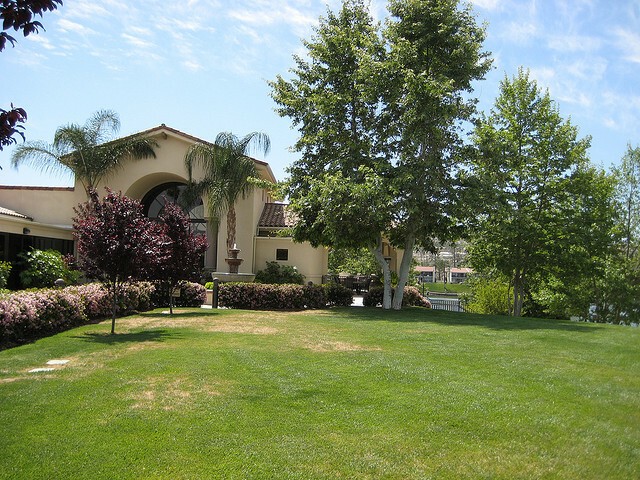 Located in western Riverside County, this affluent city of 10,500 residents sits in the foothills of the Temescal Mountains and at the base of the Canyon Lake Reservoir, affording many recreational opportunities. Crime here is low, with the violent crime rate at 100.9 and the chance of being involved in a property crime just 1.9%. An unincorporated town in Marin County, north of San Francisco, San Anselmo has just 12,000 residents. 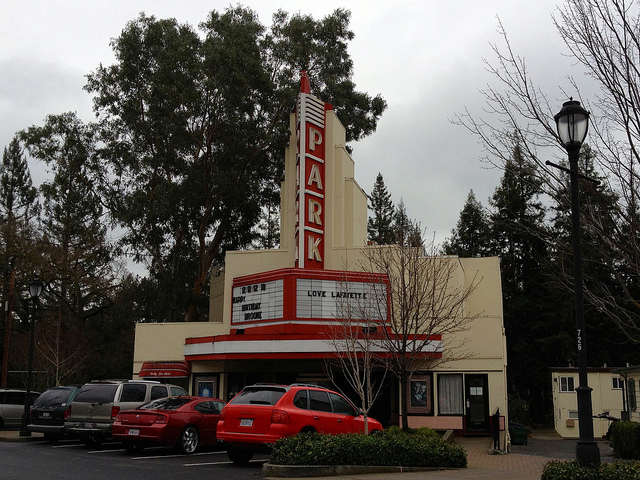 The town is known for its views of Mount Tamalpais and as the former home George Lucas, who wrote the original Star Wars screenplay within its walls. Living in San Anselmo is a safe choice, with a violent crime rate of 103.3 and the chance of being affected by property crime just 1.3%. 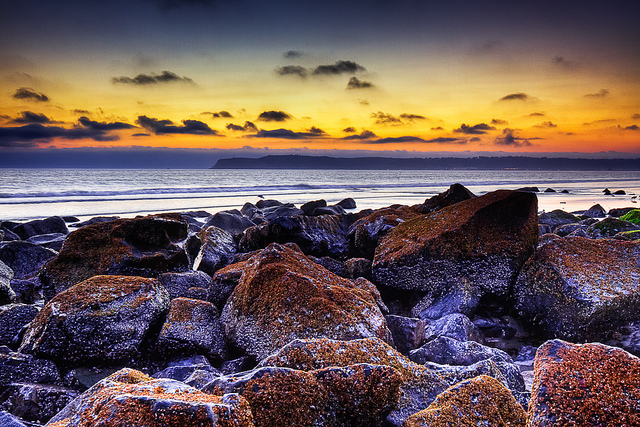 Also known as Coronado Island, this is an affluent resort city in San Diego Bay that is home to 24,600 residents. The island is connected to San Diego by the San Diego-Coronado Bridge, and the area is characterized by its beaches, resorts, and nearby Naval Air Station. Living on Coronado is safe, with a violent crime rate of 103.4 and the chance of being involved in a property crime 2.6%. Located in Los Angeles County, South Pasadena is a city of 25,600 residents that sits adjacent to the larger city of Pasadena. The city encompasses just 3.4 square miles of land and is the oldest city to still build its own floats for the annual Tournament of Roses Parade. This is also a safe place to live, with a violent crime rate of 103.7 and the chance of being affect by property crime just 1.7%. 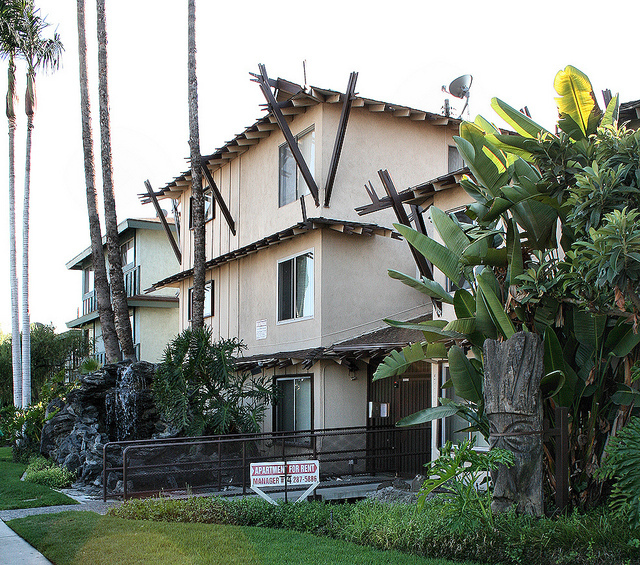 Located in the west San Gabriel Valley in Los Angeles County, Temple City is a diverse community of 35,500 residents. Temple City is both an affordable place to live, by Southern California standards, and a safe place to call home. The violent crime rate is 105.1, and the chances of being involved in a property crime are under 1%. 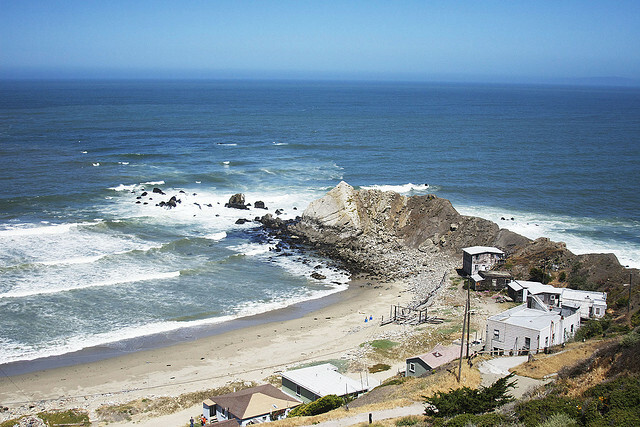 Located between San Francisco and Half Moon Bay in San Mateo County, Pacifica is a coastal town of 37,200 residents. The city boasts six miles of coastline and is known for its surfing, shopping, and dining. It is also a safe place to make a home, with a violent crime rate of 110.4 and the chance of being affected by property crime just 1.5%. Located just 30 miles from Los Angeles in southeast Ventura County, Simi Valley is a city of 126,800 residents. The city is considered a commuter bedroom community and is the home to the Ronald Reagan Presidential Library. It is also a well-known safe city to live in for its size, with a violent crime rate of 111.3 and just a 1.5% chance of being involved in a property crime. Not one city in San Diego county? 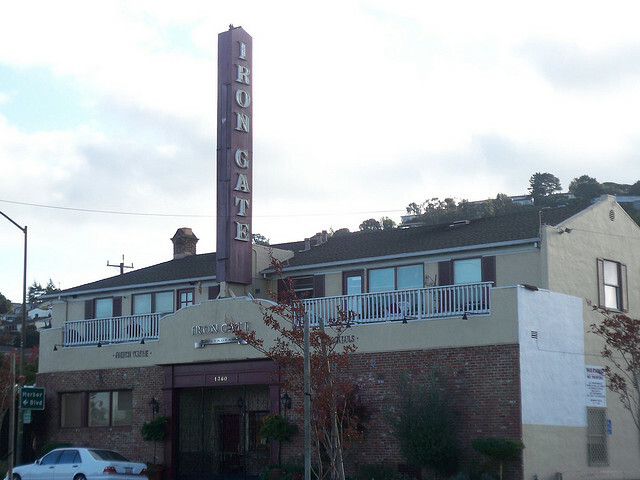 Only 2 towns from Marin County made this list? That’s bizarre. It was great to see my town of Pacifica on the list of safest towns but couldn’t they have come up with a better representation for our town? This photo does not represent our town at all. In fact it is a horrible pic and I am pretty sure everyone would agree. Be nice if the people who compiled the list were familiar with the territory. Orange Freeway? is that the 22? And only old-timers are gonna know the 10 as the “Pomona Freeway.” Also, it’d be really nice if someone, someday, could compile a list of these Earthly paradises that the average middle-class family could afford. You forgot to list Hughson, Ca in that top 50. These places are for the wealthy people. So unfair list, and useless to poor middle class!!! So happy to see the City of Eastvale made the list at #24! Thank you! !